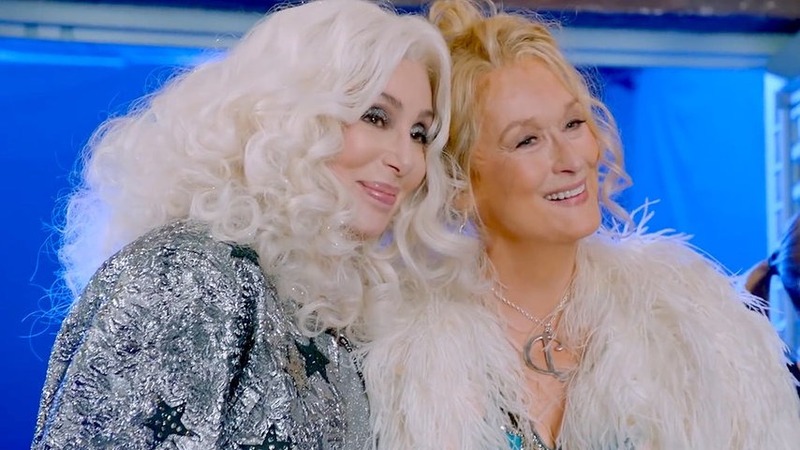 Cher completes 4 weeks at number one with “Fernando”, on the Premiere Week of Mamma Mia 2. Kylie Minogue remains on numbers 2, 3 and 4! Kim Wilde enters to the Top 5 with “Birthday”, the third single taken from “Here Come The Aliens” achieving it! Garbage peak at number 9 with “Lick The Pavement”, with 13 weeks already! Cowboy Junkies enters to number 24 with the beautiful “The Things We Do To Each Other”, part of our Album Of The Week.